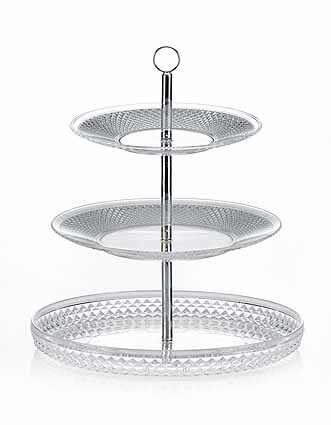 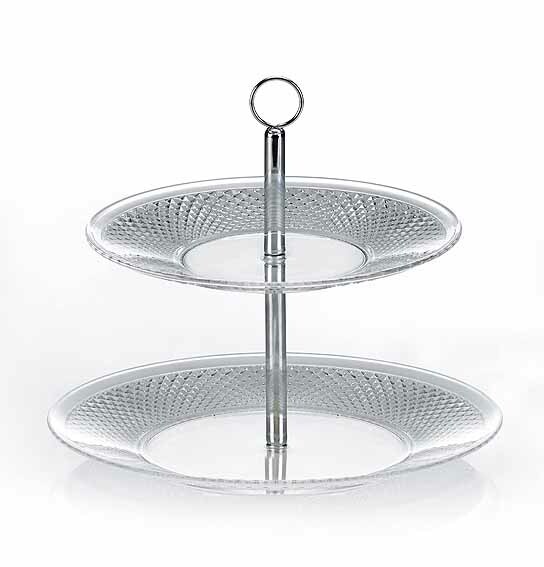 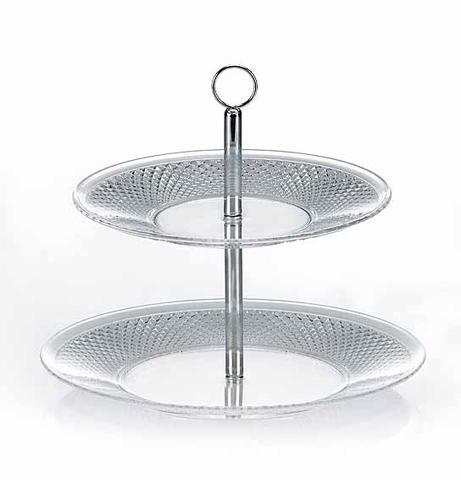 Taiwan ACRYLIC DESSERT RACK W/DIAMOND DESIGN | AZUDA INTERNATIONAL LTD. 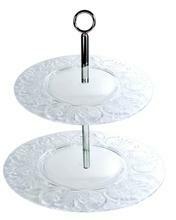 Exquisite, High Quality and Clear like Crystal!! 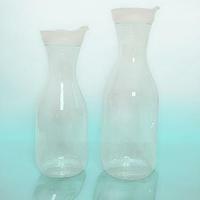 SET/2 AC SUGAR POT WITH..